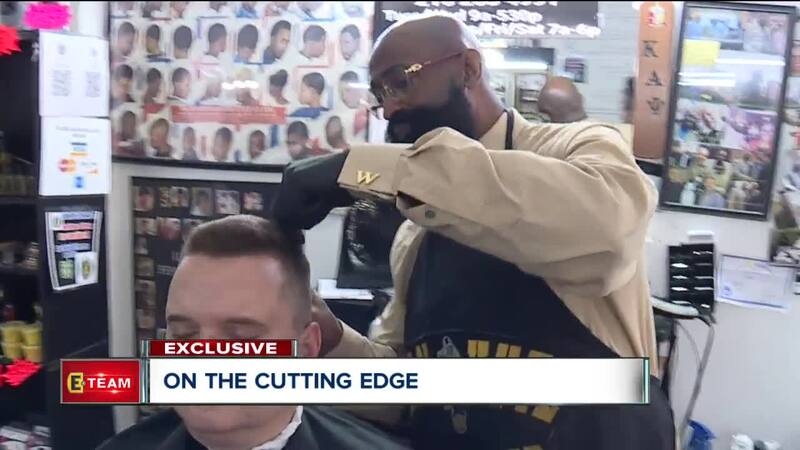 CLEVELAND — In a storefront that makes customers think more of old traditions than new technology, Urban Kutz Barbershop owner Waverly Willis says he doesn't want to be left behind like the hair that he snips off customers' heads. 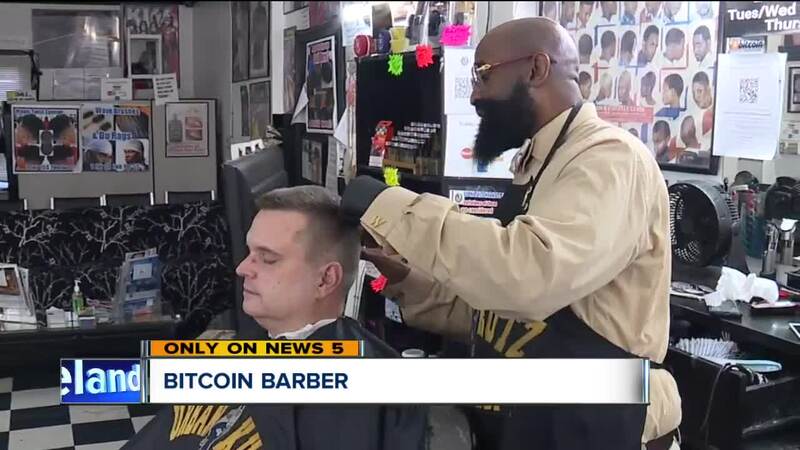 That's a big part of the reason he accepts Bitcoin for the haircuts he provides. Bitcoin is a cryptocurrency on the Blockchain network. Blockchain is supposed to be a more secure way to track data by storing it on so many servers at once that it's nearly impossible to hack. Willis' interest started when he read about cryptocurrencies in business magazines and went to a meeting leading up to the Blockland Cleveland conference . He says the conversation was interesting but over his head. "I stood up and I told the people, 'This sounds really good, however, I have no idea what you're talking about," said Willis. He says even now, he still only understands just a little bit more about how Bitcoin and Blockchain technology that supports it works. But, he said if Cleveland is going to benefit from it, businesses like his need to lead the way. "There are more barbershops than there are universities," said Willis. "There are more corner stores than there are car dealerships." So when Damon Ramsey gets his haircut and transfers Bitcoin into Willis' account, Ramsey says it helps educate the whole city. "He is a hub of the community. Everyone needs a haircut," said Ramsey. "He tells ten customers, they tell two people, they tell two people, so basically he's educating the public."